The property team at First Trinity was approached with an opportunity to enter into a new partnership with Franciscan Outreach. Franciscan Outreach is a leading provider of homeless services in Chicago. Through six service sites, they provide healthy meals, safe shelter and critical programs and services to empower people to gain the stability they need to transition into permanent housing. Their service sites are staffed in-part by volunteers who participate in the Franciscan Outreach Full-Time Volunteer Program. This program provides young adults from around the world with the opportunity to dedicate a year of their lives, providing valuable direct service to individuals who are marginalized and homeless at Franciscan Outreach. They live in community with 8-10 volunteers, participating in retreats, weekly reflections, meetings, and community nights. 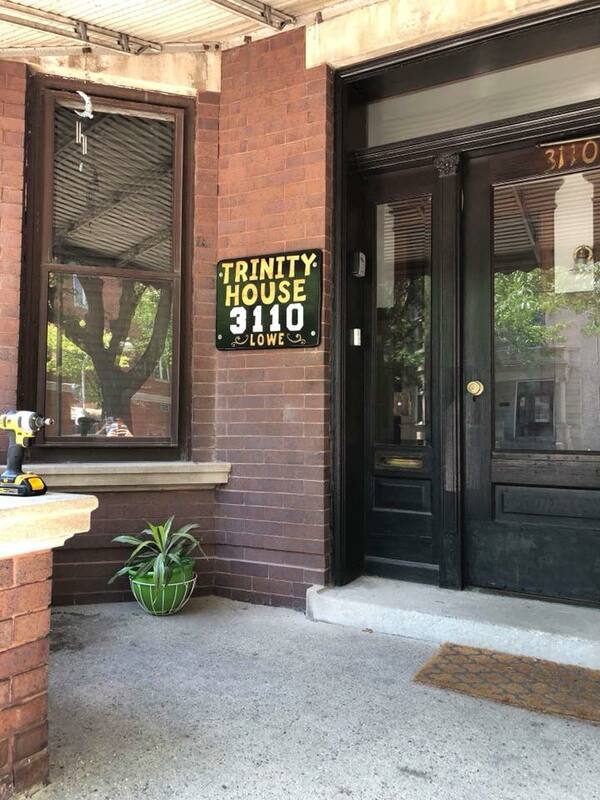 While we are still in negotiations, it looks like beginning mid-February, this group of volunteers will be living in Trinity House and working at Franciscan Outreach service sites throughout the city. This particular group will be at Trinity House through June, and a new group will begin their year of service after that. They will be working outside of First Trinity, and we have invited them to join us for worship and other church activities. Their participation will depend completely on their time commitments.Rene, Kevin, and Jim have been working with Franciscan Outreach to come up with a lease that is beneficial to both organizations. We feel that this new relationship will help take the burden of Trinity House off of our congregation while ensuring that it is used for activities that are in line with our mission. If you have any questions please see Rene or Kevin after church, or reply to this email. PS: We are grateful for the time and talents of so many volunteers, in addition to Kevin and Jim who got us to this place. Without Andrew and Diane’s vision and leadership last year, we would not even have this space to offer. Dozens of volunteers gave their time, talent, and treasures to restore Trinity House. We thank God for each of you!